About "Construction of angles using ruler and compass"
Even though students know the different types of angles, many do not know, how to construct an angle using ruler and compass. Here we are going to see, how to construct an angle using ruler and compass step by step. To construct an angle, we must need the following mathematical instruments. Let us see how an angle can be constructed using ruler and compass through the following examples step by step. Draw a line ‘l’ and mark a point ‘O’ on it. (i) With ‘O’ as center draw an arc of any radius to cut the line at A. 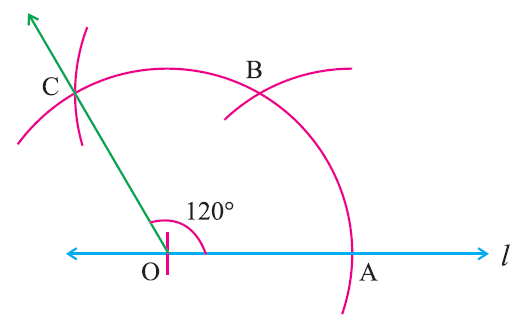 (ii) With the same radius and A as center draw an arc to cut the previous arc at B. (ii) We get the required angle <AOB = 60°. 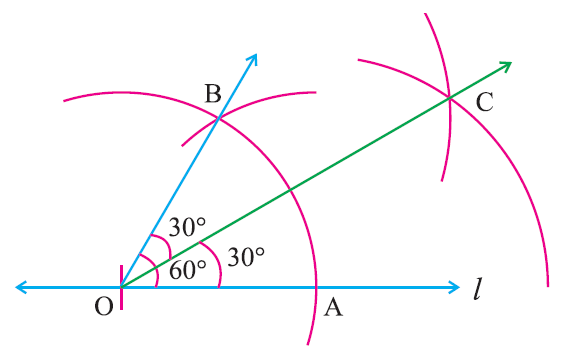 (i) First let us construct 60° angle and then bisect it to get 30° angle. (i) With ‘A’ as center, draw an arc of radius more than half of AB in the interior of <AOB. (ii) With the same radius and with B as center draw an arc to cut the previous one at C.
(iv) We get the required angle <AOC = 30°. 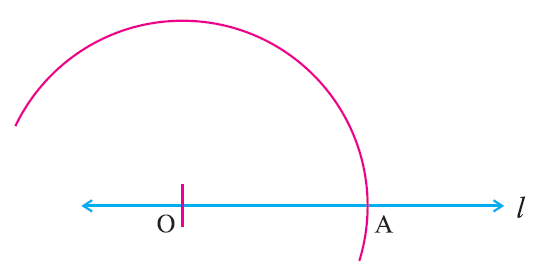 With ‘O’ as center draw an arc of any radius to cut the line l at A. 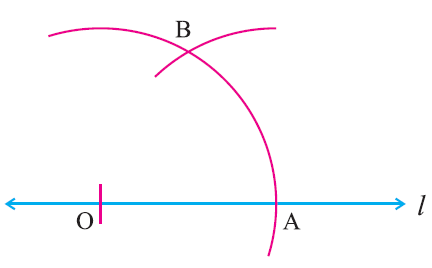 (i) With same radius and with ‘A’ as center draw another arc to cut the previous arc at ‘B’. 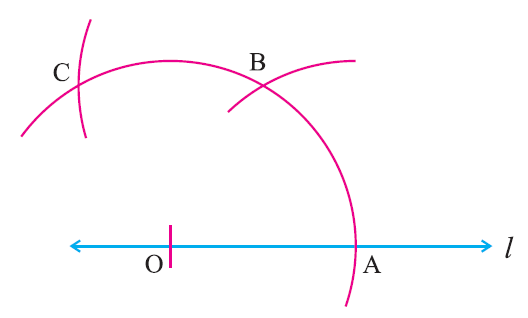 (ii) With ‘B’ as center draw another arc of same radius to cut the first arc at ‘C’. (ii) We get the required angle <AOC = 120°. 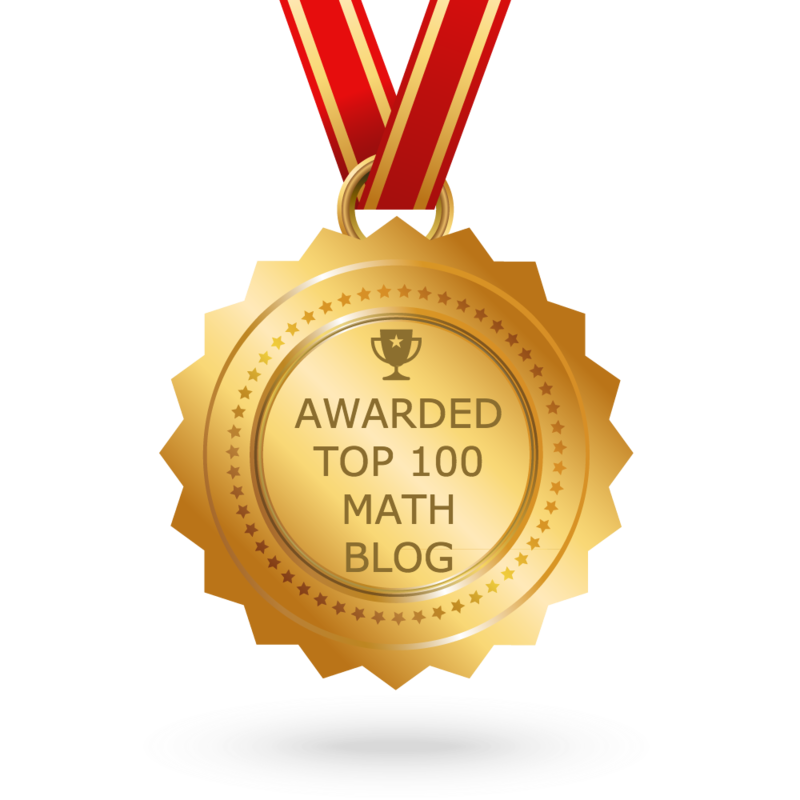 (i) To construct 90° angle, we are going to bisect the straight angle 180°. (ii) Mark a point ‘O’ on a straight line ‘l’. 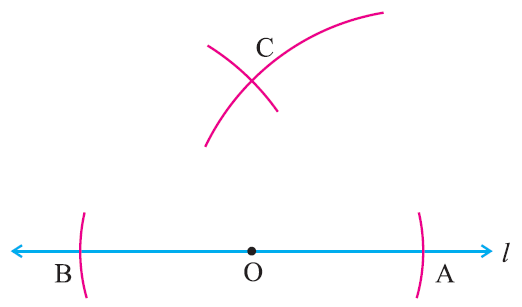 (i) With ‘O’ as center draw arcs of any radius to cut the line l at A and B. (ii) Now <AOB = 180°. 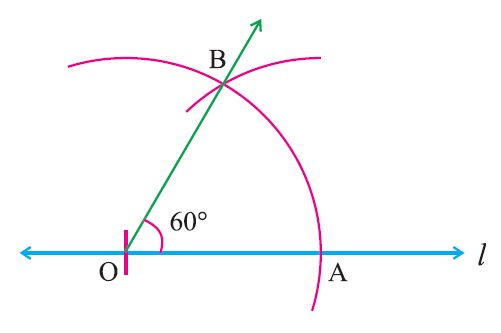 With A and B as centers and with the radius more than half of AB draw arcs above AB to intersect each other at ‘C’. The above examples clearly illustrate, "How to construct an angle using ruler and compass". Here we have seen "How to construct an angle using ruler and compass". Apart from using ruler and compass, we can construct angles using protractor also. After having gone through the stuff given above, we hope that the students would have understood "Construction of angles using ruler and compass"